Your contribution through either these programs is guaranteed to directly impact the life of a child; through us you can care, support and empower. 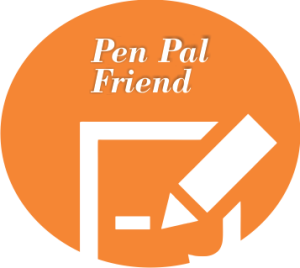 Interact with the children of Sizabantwana, choose a Pen Pal friend and write your friend a letter. 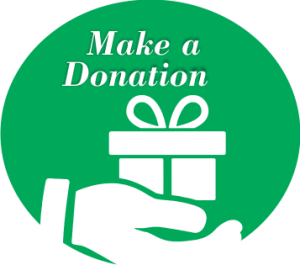 Help the children of Sizabantwana to have a hopeful future by making a donation to their immediate needs. Contribute to a specific need. View all the current needs that you can contribute to. 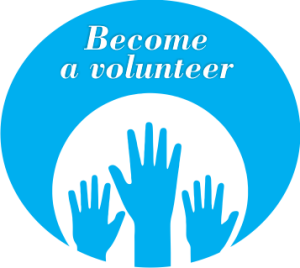 Want to be more involve, become a volunteer. Find out the options available. 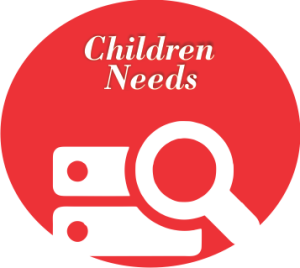 We undertake to give you regular feedback on the impact of your investment, through regular newsletters, bi-annual reports and welcome the opportunity for you to visit us to see the difference your investment makes in the children’s’ lives.